Although the high-end PC gaming community is still eagerly waiting for information on Nvidia's rumored GeForce GTX 1180, there's some more immediate good news for budget-conscious gamers. 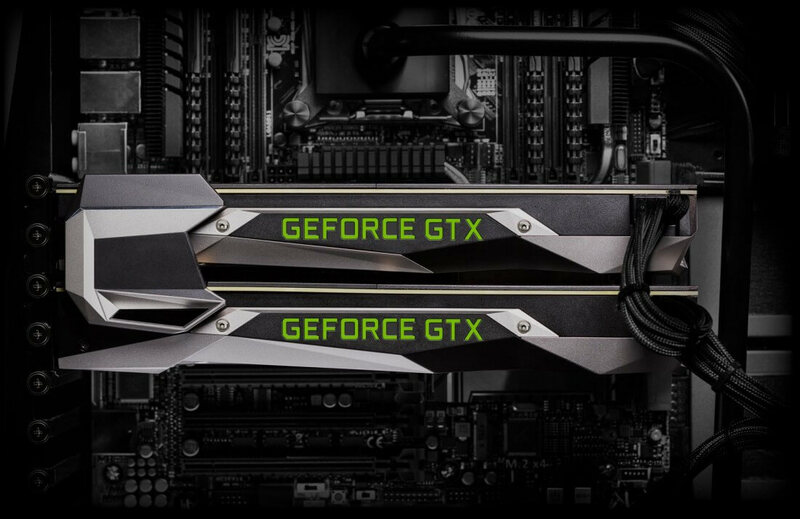 As spotted by VideoCardz, Nvidia has silently listed a new 3GB version of their low-cost GeForce GTX 1050 GPU on their website. For the unaware, the ordinary GTX 1050 only has a 2GB frame buffer, which isn't exactly ideal for many modern games. Frame buffer improvements aren't the only changes arriving with the 3GB 1050, though. The CUDA Core count has been increased from 640 to 768, putting the Core count on par with the more expensive 1050 Ti. Interestingly, the 3GB 1050's 1518 MHz boost clock speed is an improvement over both the 1050 Ti and 1050. The card's base clock speed is also the highest of the 1050 cards, sitting at 1392 MHz. The new GTX 1050 essentially gives PC gamers on a tight budget an extra low-cost upgrade option, eliminating the need to jump straight from the 2GB 1050 to the 1050 Ti. The question is, why the odd specs? Why does the 3GB 1050 have a higher boost and base clock speed than the more expensive 1050 Ti, but an identical CUDA Core count? Nvidia hasn't offered any answers to these questions so far, but the company reached out to PCWorld to offer a bit of extra information. "It depends on the game, but on average, GTX 1050 3GB is approximately 10 percent faster than GTX 1050 2GB," the spokesperson said. If you're hoping to get your hands on the new 3GB GTX 1050, you may have to wait a while. Though the card is available for viewing on Nvidia's website, no pricing or availability information has been listed so far. However, the aforementioned Nvidia spokesperson told PCWorld the card will "occupy the similar price bands with the existing line-up." As such, the 3GB 1050's price tag will likely sit somewhere between $140 and $200, the costs of the 2GB 1050 and 1050 Ti, respectively.